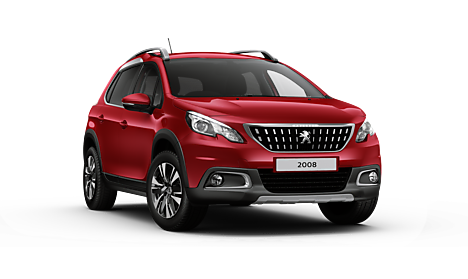 Check out the new Peugeot 2008 SUV, which is available to order here at Motorparks today, and there’s sure to be so much which will interest you. 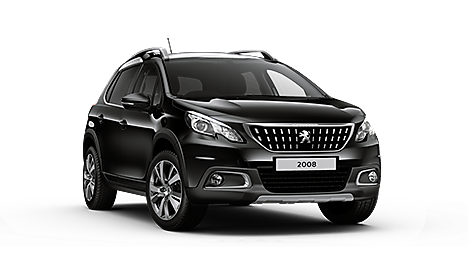 The car’s exterior features a raft of eye-catching elements, including 3D LED rear lights complete with a three-claw design, hi-tech black and chrome headlights, and a sharp vertical front grille that’s adorned with the iconic Peugeot lion. 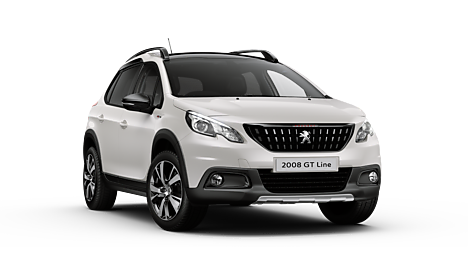 Inside the new 2008 SUV, you’ll also find a stylish sports steering wheel — providing drivers with precise steering and improved manoeuvrability — and an incredibly handy head-up instrument panel that you can view without taking your eyes away from the road. 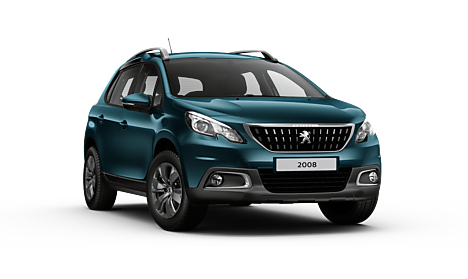 Don’t just take our word for how impressive the new Peugeot 2008 SUV is though, as it has the distinct honour of being presented with the 2017 Auto Express Driver Power Best Small SUV award. 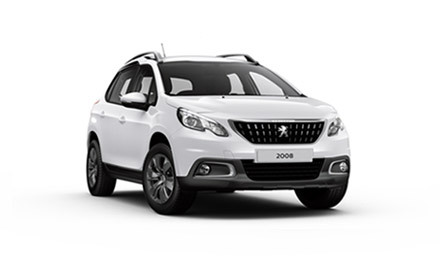 Find out more about this award-winning SUV by enquiring about the car online or by taking a look at the vehicle in person by calling into Peugeot Warrington Motors dealership.